The two-handed technique as seen in speed trials is now very easy to master, thanks to the squeegee's dual pivot action. 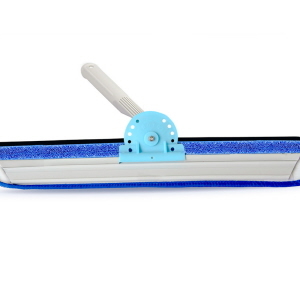 Using the wagtail fanning action with or without a pole extension is excellent for cleaning floors, walls and windows. 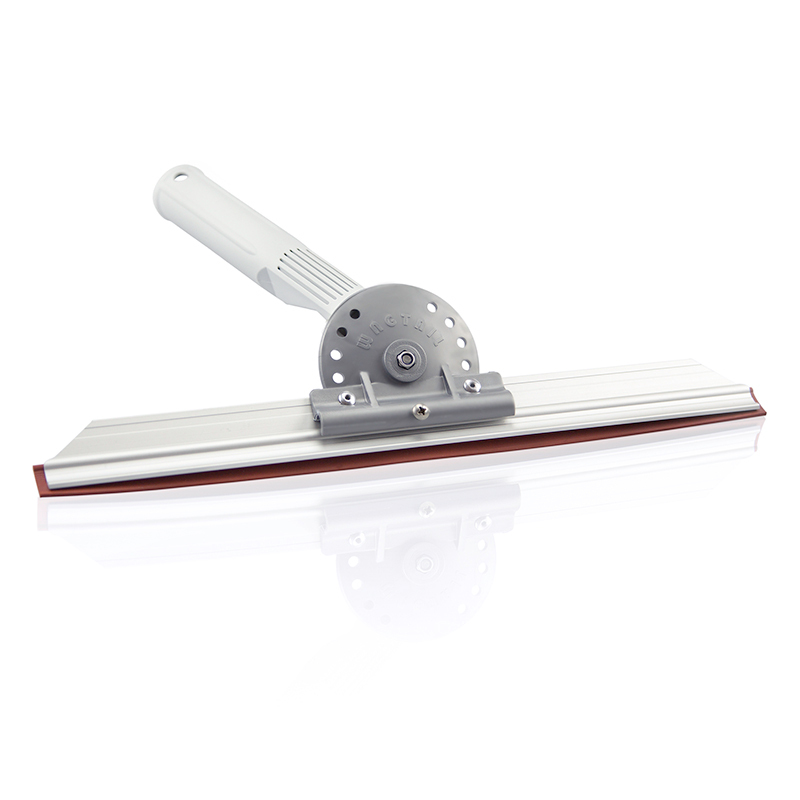 Extruded aluminium squeegee channel resists bending or denting if dropped. Aluminium squeegees outlast brass squeegees.